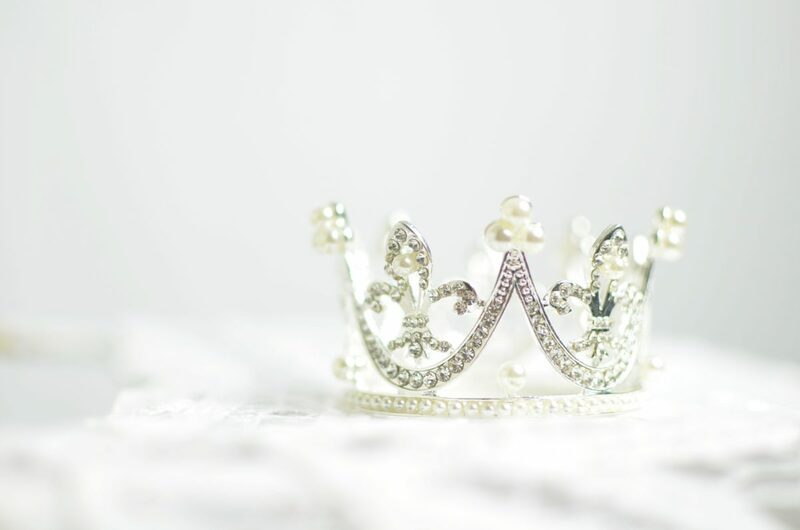 In this chapter, Paul raises our sights to remind us that we are members of a royal household, we share in the kingship of all believers, and our lives should to match our identity. Restored kingship is part of our salvation, in saving us, God renews our calling, first given to Adam, to subdue the every part of the world and have dominion over it. (Gen 1:28) That means that we are not merely passive recipients of the world’s goodness, or servants who carry out God’s commands, but we are to actively take charge of the things God has given us to look after, ruling over the various parts of our lives, protecting and cultivating them for the glory of God. If we are to “rule” in this sense, then we should, like Godly kings, do so wisely. Which is just what Paul encourages in this passage. The Bible makes it very clear that wisdom is a gift that God is glad to give to anyone who seeks it. Moreover, as we understand his will and humbly make choices with the wisdom he gives us, we have fellowship with him as we reflect his image, we are not just his servants, but his friends. Do you understand this calling on your own life? Are there parts of your life where God is calling you to live wisely where perhaps you’ve not thought about it before? Paul’s instructions in these verses help us to further understand how we can live wisely. Verse 16-18 all say the same thing in different ways: we rule wisely by “redeeming the time”, or “buying up the whole shop”. That means we should seek every opportunity to live for the glory of God and not live in dissipation, pouring our time or energy away into fruitless or destructive activities. In practical terms this means that God calls us to take responsibility to “rule” the various parts of our lives. On an individual level we are to “rule” our own bodies, not simply following our appetites and instincts in how we live, what we do, eat and so on. We are to think about our vocation, exercising wisdom in our choice of career and other activities, where we live and how we use our free time and develop our skills and interests. On a wider level we are to exercise wisdom in our families. Sons and daughters should seek to contribute to their household according to their ability and husbands and fathers are to rule their household with wisdom, being the pastor of the family and the overseer of the most basic form of church. Wives and mothers are to seek to honour their husbands seeking to edify them and to nurture their children spiritually and of course naturally. On a wider level again, we are to seek God’s wisdom to “rule” by contributing to our communities, to work and to the church. Finally, in verses 19 and 20 Paul gives three pillars that help to uphold and guide this wise ruling. Firstly, church fellowship is the context in which wise living flourishes. Secondly, our ruling should be directed not merely to natural goodness, but to worship. The purpose of our ruling is not merely to live efficiently or sensibly but to bring glory to God, so in all that we do we should be trying to point to God’s beauty, goodness and truth, seeking to bring about the peace, joy and righteousness of the Kingdom. Thirdly, thanksgiving should fill our wise living, as it stops our ruling becoming a heavy burden and keeps our eyes on the privilege of reigning with Christ and having fellowship with God.